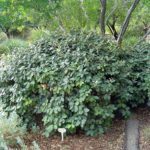 10 or more Silverberry Elaeagnus in 15-Gallon 4’-5’ Tall $105 each delivered/$150 each installed. 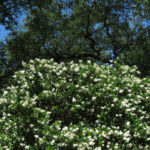 10 or more Red Tip Photinias in 15-Gallon 6’-7’ Tall $115 each delivered/$160 each installed. 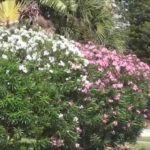 10 or more Hard Red Oleander in 15-Gallon 5’- 6’ Tall $115 each delivered/$160 each installed. 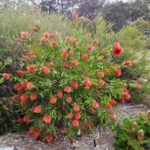 10 or more Bottlebrush in 15-Gallon 4’-5’ Tall $115 each delivered/$160 each installed. 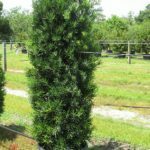 10 or more Japanese Yews in 15-Gallon 4’-5’ Tall $145 each delivered/$190 each installed. 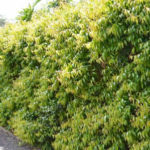 10 or more Wax leaf Ligustrum in 15-Gallon 5’-6’ Tall $145 each delivered/$190 each installed. 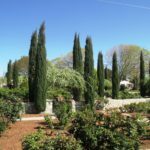 10 or more Italian Cypress in 15-Gallon 6’-7’ Tall $145 each delivered/$190 each installed. 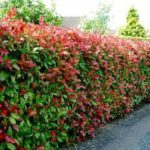 10 or more Xylosma in 15-Gallon 6’-7’ Tall $195 each delivered/$240 each installed.